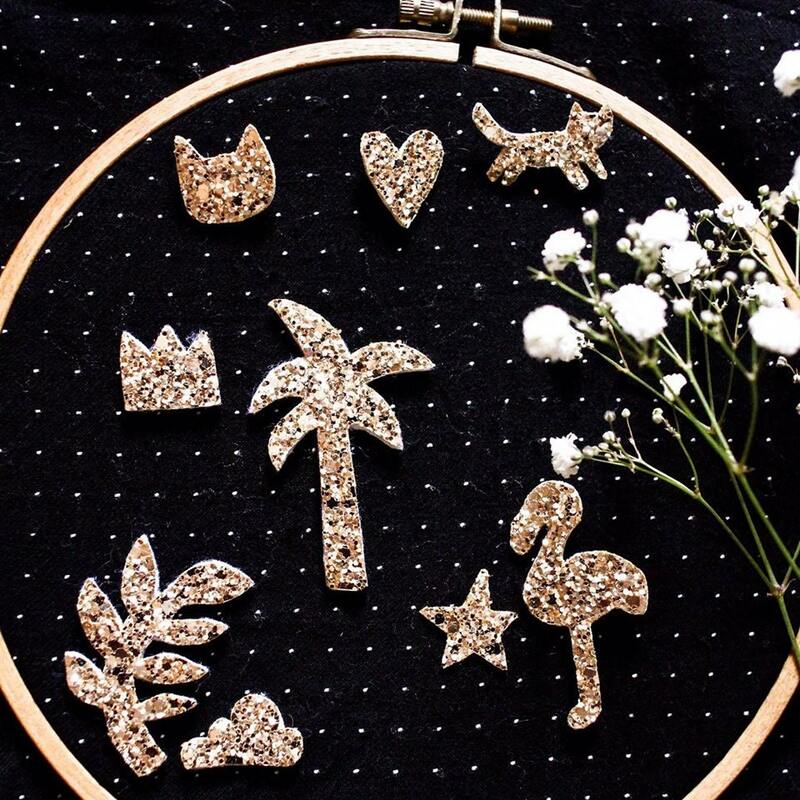 Small Pins are adorable, wear one or two depending on your choice! They will light up any outfit, in a wonderful little ray of sunshine. They are entirely made by hand with love in La Rochelle. 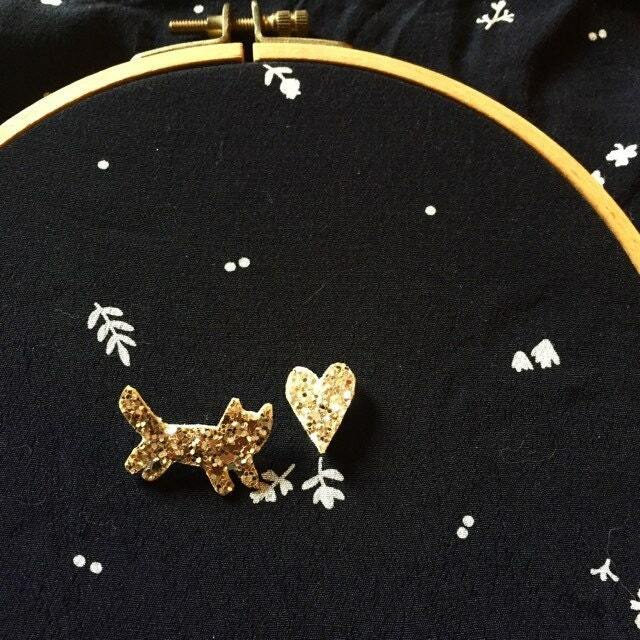 If you forget them on your clothes, cute Pins are machine washable at 30 °! 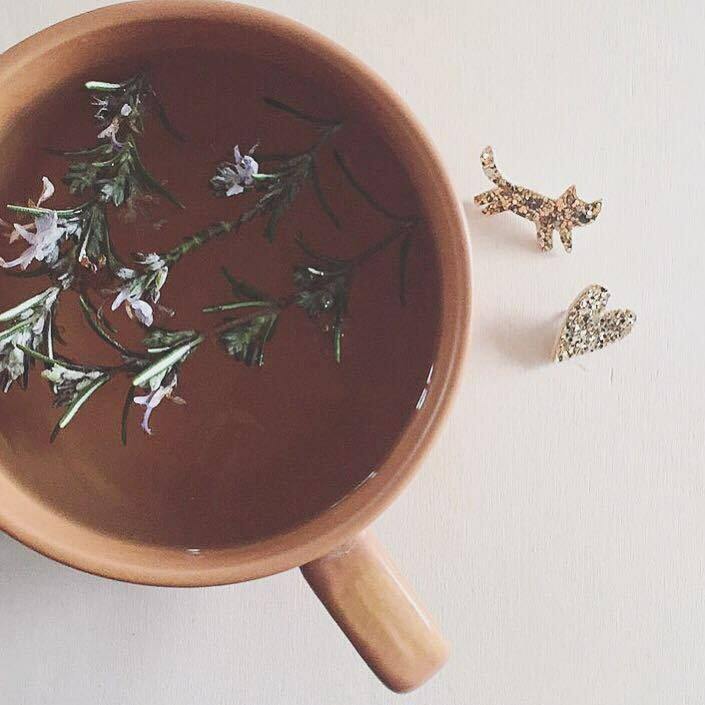 Superbes petits pins, au top pour des petits cadeaux !